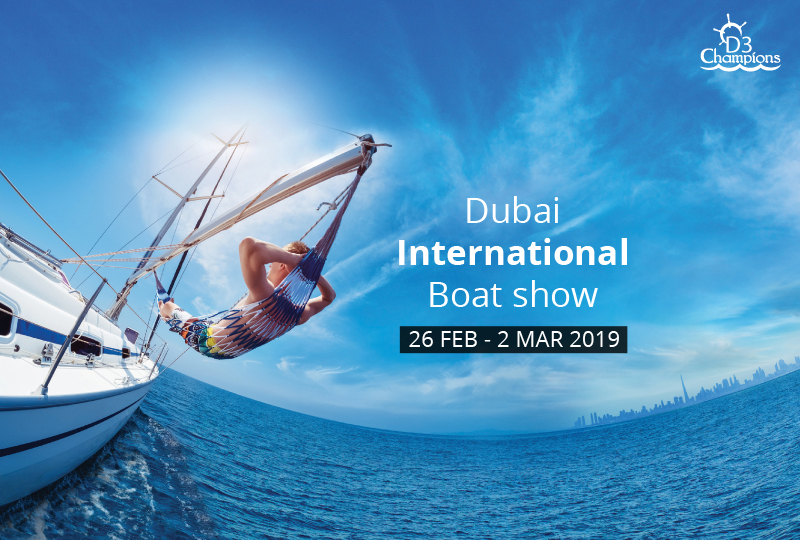 Dubai, Feb 26, 2019: We are honored to announce the global digital launch of “D3 Champions” today as the exclusive Nautical brand of Marine products and Yacht upholstery including bed sheets, towels, pillows, T-shirt’s, women’s wear and Captains Gear. Hema Malini Nidamanuri, Author of New Frontiers of Nautical world and Apparel brand Fasheo owner & INRC president today said “The D3 Champions alliance in Dubai being launched globally will soon lead as one of the top Nautical industry marine brand, with exclusive apparel and new age products. We are delighted about this launch during the Dubai International Boat show this week”.